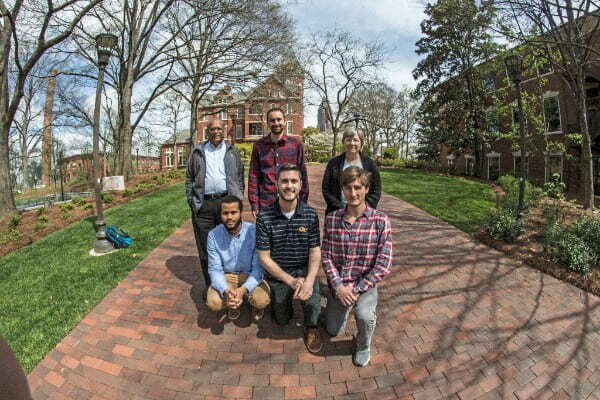 Four Georgia Tech students were awarded AHS Vertical Flight Founstation (VFF) Scholarships: Chams Eddine Mballo, Brian Eberle, Max-Daniel Sokollek and Nicholson Koukpaizan. The awards will be given during the 74th annual AHS Forum in Phoenix, Arizon. More details about past winners and VFF here. Congrats to this year’s recipients!